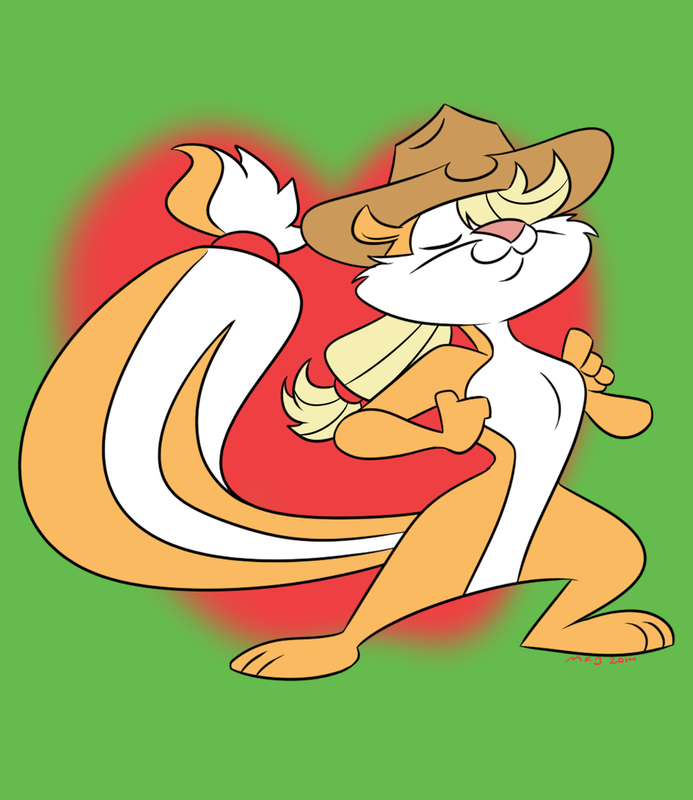 you did Applejack and Fluttershy, but can you do the rest of the Mane Six as skunks? I could if I wanted to, but those two are my fave. I'd really like to see Rainbow Dash as a skunk.